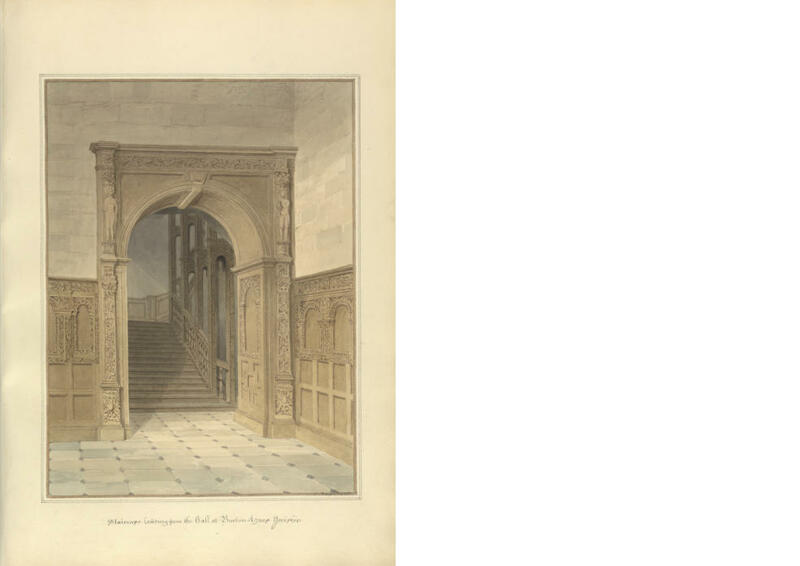 This doctoral project seeks to offer a holistic formal and cultural analysis of the Buckler architectural dynasty, three generations of 19th-century English antiquarians of the Gothic Revival, all of whom celebrated and triumphed historicism. The dynasty opened at the time of an emerging obsession both with architectural taxonomies and in turn the nomenclatural delineation of medieval buildings into «types», and closed as this obsession became obsolete. These taxonomies were nurtured in the family’s overriding passion for undertaking close surveys of extant medieval buildings, which provided them with the specialised antiquarian knowledge that informed their intellectual consciousness and their architectural production, and established their voice, position and reputation. The project seeks to offer a revisionist history of the use and development of styles in 19th-century England with recourse to three main phenomena: the development of neo-Gothic form, antiquarian inheritance, and the architectural family.